If you are looking for children’s dentistry services, there are a few things to take into account when choosing a children’s dentist. One of them being the location and convenience of appointments. We understand your kids could be a handful at times, and driving seems to be more of a journey instead of a quick trip. 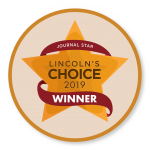 Lucky for you, Northstar Dental is partnered with Nebraska Family Dentistry to provide multiple locations for your little one. Another thing to think about besides location is choosing the right dentist. Northstar Dental including the other locations provides talented doctors who can let your child feel comfortable and relaxed. This goes for people of all ages. We understand having a dental phobia is a real thing. So, we like to steer our patients away from that outlook to one that excites them to better their oral health. Keeping the health of your teeth up to date is essential for a happier life and we offer tips and tools to help! One way we help children do this is through the new Northstar Zen Room. Our goal is to educate children and build good oral hygiene and eating habits. Cavities aren’t fun, let’s prevent them before they start in the gentlest way. Your child’s dental health is just as important as yours. Consider having your teeth looked at as well; we can save your teeth. The hardest part is taking that first step of setting up a time for an appointment. 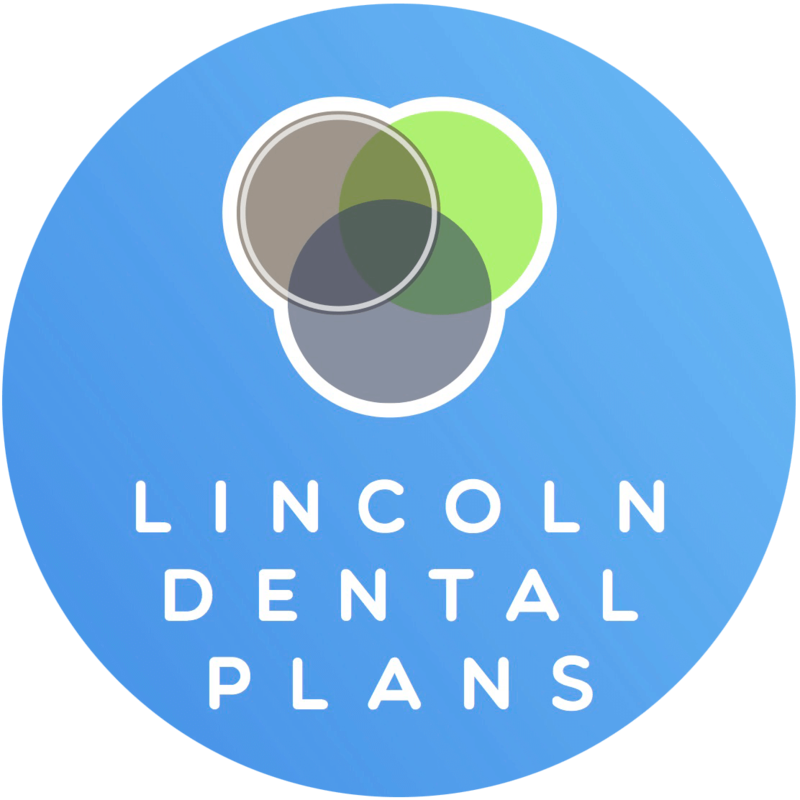 If a child is too young and requires extensive dental treatment, we may refer them to the best (in our opinion) Lincoln Pediatric Dentist, located directly across from us. 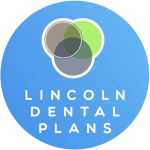 When setting up an appointment, you have the right to choose the best Lincoln pediatric dentist for you and your child. If you decide to come to Northstar, Dr. Kelly O’Hara has years of experience in children’s dentistry. She was also a teacher before working with teeth. Dr. Kelly O’Hara is just one of our dentists that make up our team of dentists at Northstar. 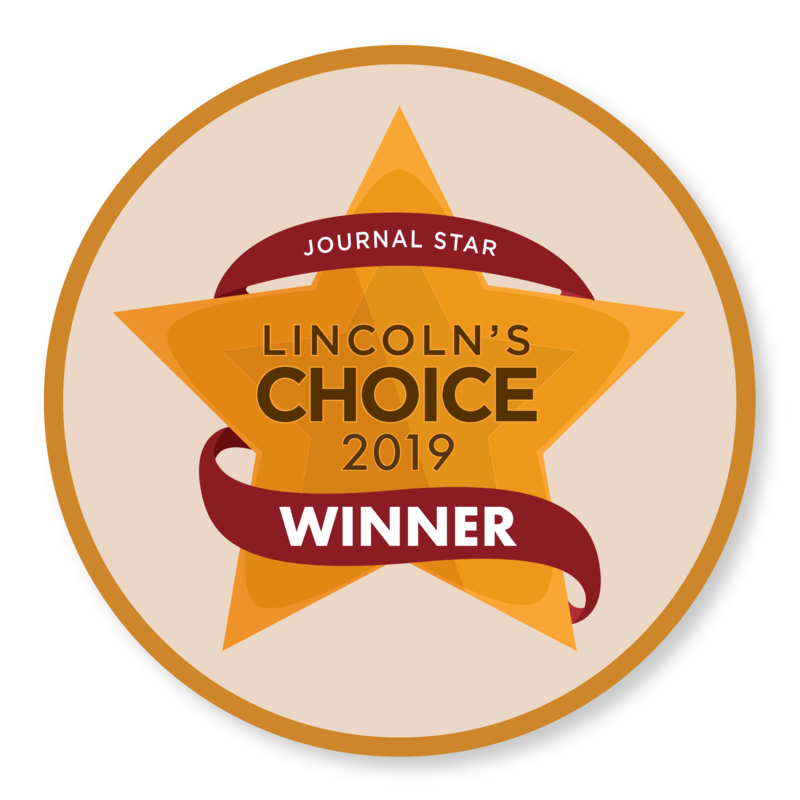 If you are looking for a gentle, kind and patient children’s dentist in Lincoln, NE, consider asking for Dr. Kelly O’Hara or our other children’s dentists by visiting our sites, or by giving us a call. If you don’t live near Northstar, you’re probably thinking “How can I find the best kid’s dentist near me?” Don’t worry! We have four convenient locations under the Nebraska Family Dentistry group. We see a lot of kids in our office these days. Whether it’s the whole family or just one of you, we’re happy to help! If you have any questions, you’re welcome to give us a call at any time. Below are the most frequently asked questions we hear. Children’s dentistry is a specific field of dental care that entails working with children. Teaching children good oral hygiene is almost more important than with adults. The reason for this is that the habits your children gain surrounding dental care will last. A child with good oral hygiene will be much more likely to keep these habits through their whole lives. Fortunately for you, our team is highly experienced at working with kids, and we’re happy to help with your kids too. How can I best help my kids with their oral health? The best ways to keep your kids’ mouths healthy is to set a good example, teach them how, and to see your dentist regularly. By prioritizing your own oral hygiene, your children will want to model your behavior. Working with them on certain habits like how to brush, floss, and rinse, is key in encouraging good habits. If you aren’t quite sure of the best ways to do this, our team has several years of experience. While you will be the leader of educating your kids, you aren’t alone! We have hundreds of education tips to offer from our many years of experience, and we’re happy to share. 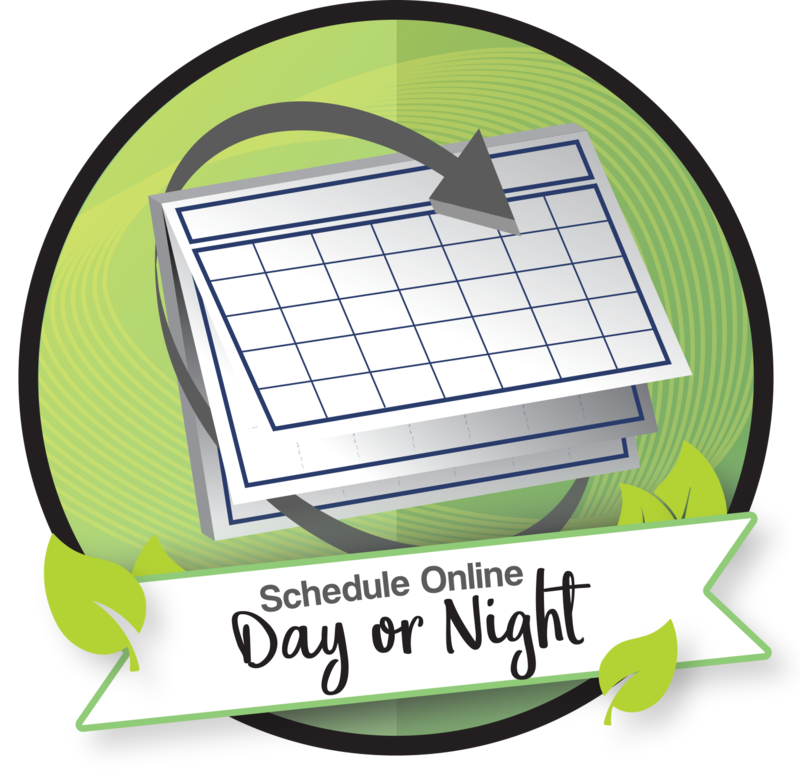 Lastly, set up a schedule of seeing the dentist regularly, and you’ll teach your kids to keep these appointments up through the years. Does Northstar Dental have pediatric dentists? While we are not technically a pediatric dentistry, we have worked with thousands of kids since opening. We also work with anxious dental patients often, many of which are children. Through these experiences, our team members have become highly effective at working with kids. Our team will keep your kids calm, comfortable, and soon they’ll want to come back.